Product not available in the US. 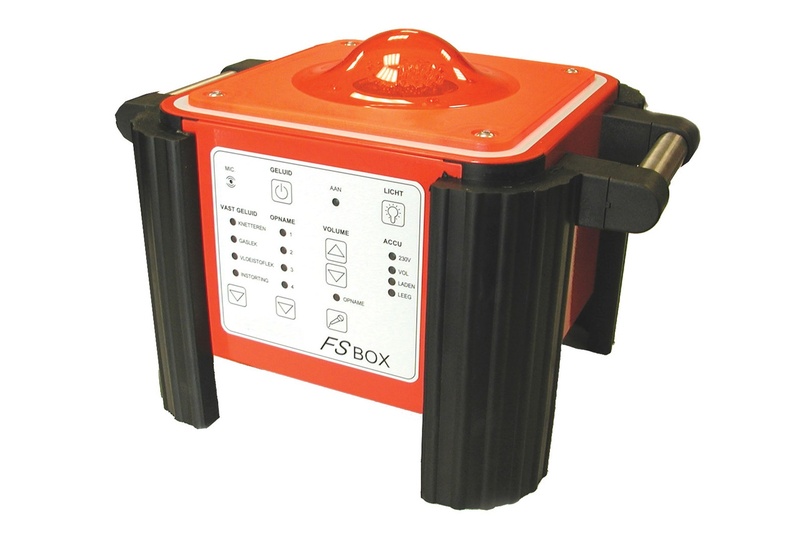 The FS-Box is a economical option for digital flame simulators, allowing you to create realistic fire and emergency incident scenes anywhere at any time. 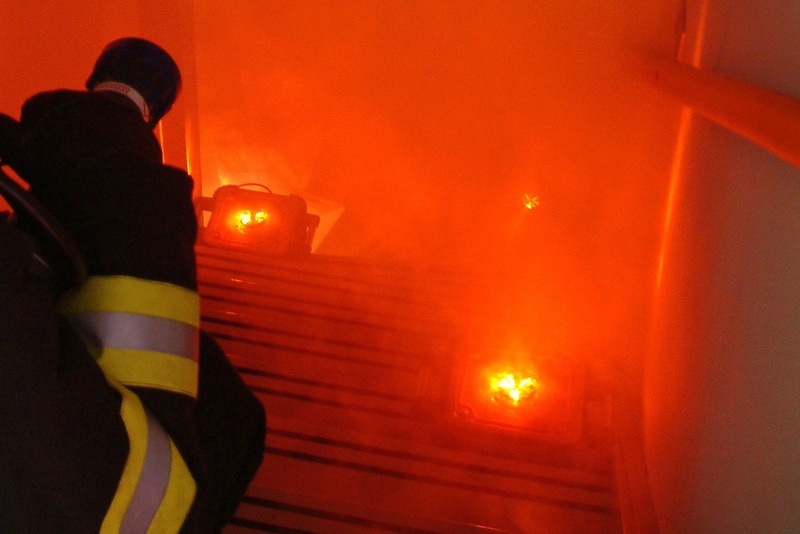 Create realistic fire and emergency incident scenes anywhere at any time. 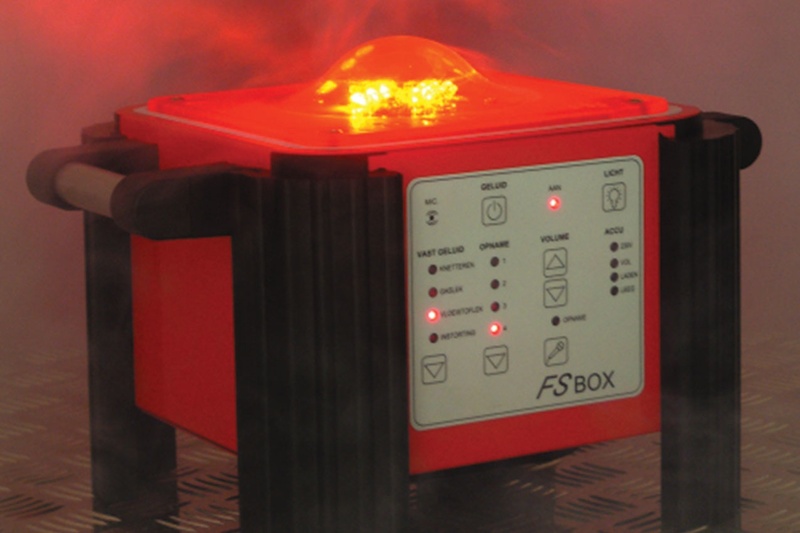 Simulate a variety of fire effects with the built-in LED lights. Built-in sound recorder and players provide sound effects or record your own sounds using the built-in microphone. 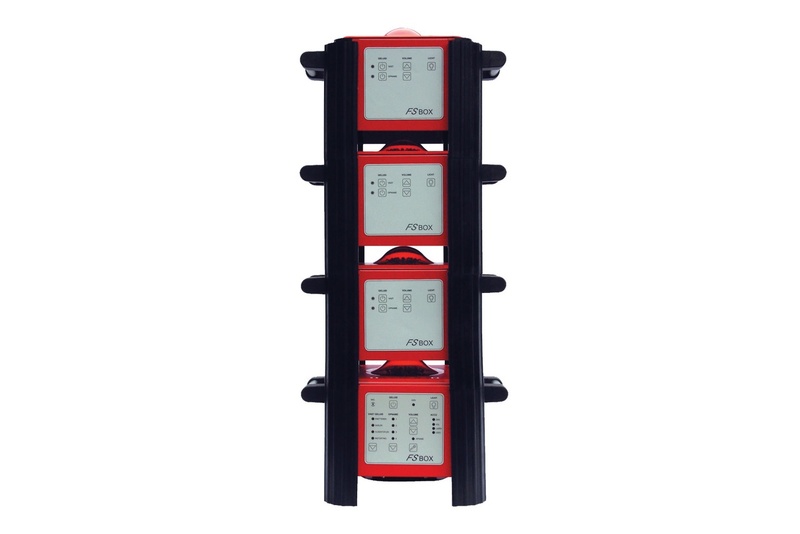 Extend the master control station with slave units to create dynamic emergency incidents.